Check the 4 IELTS components below: Listening, Reading, Writing and Speaking. Choose the most relevant section or go through all of them. Learn about native speaker accents (the test may include British, American, Canadian, Australian and New Zealand accents). 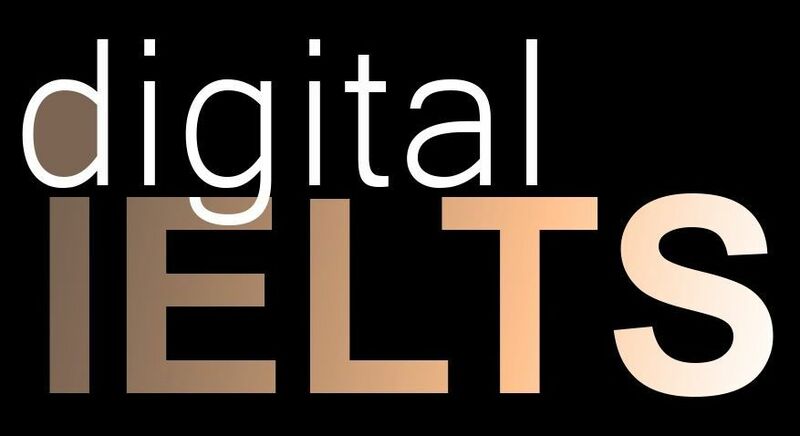 Please, notice that Digital IELTS has used English Vocabulary Profile to carefully select the most important words and phrases to learn from the various IELTS reading texts that we have created. Reach the target reading speed for your level: around 300 words per minute. IELTS General Training or Academic Reading paper? How many reading passages are there? Is there any extra time to transfer your answers to the answer sheet? Consider tips	and advice for approaching note-completion questions. Learn strategies for approaching diagram-labelling questions. Learn	strategies for	questions requiring	you	to	match	statements	to	different	categories. Learn strategies for short	answer questions. Learn strategies for global	multiple-choice	questions	and	how	to	approach	them	effectively. Are all of your ideas included? Are the ideas carefully organised and logically connected? Is your handwriting neat and clear? Learn about the differences between overviews and introductions. Test	your	knowledge of linking words and phrases. Learn	about	trends	and	describing	them. Review	language	relating	to	describing	trends and	quantity. Review and practise using common prepositions. Learn	about	using	complex	noun	phrases. Learn	about	using	the	passive	voice	to	describe	maps	and	processes. Practise	using	the	passive	voice	in	Task	1	Writing	Answers. Review	and	practise	using	punctuation	in	your	writing. Find out which sounds and aspects of English pronunciation could be the most difficult for you. Step 2. Pronunciation: how are English sounds made? Learn about chunking and practise producing chunks of connected speech.